SOLD! Super nice Pilot trade-in. 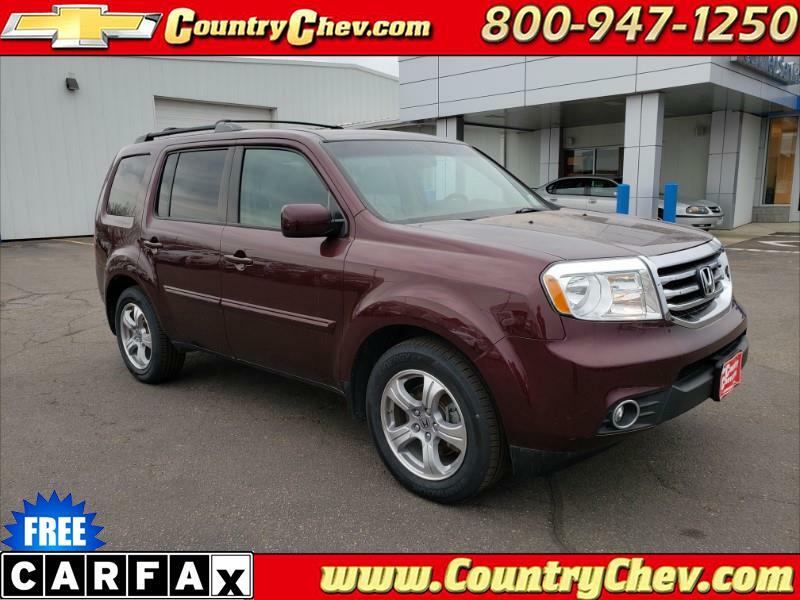 Factory tow package, heated leather, sunroof, this is a sweet ride! Call us today to schedule a test drive!